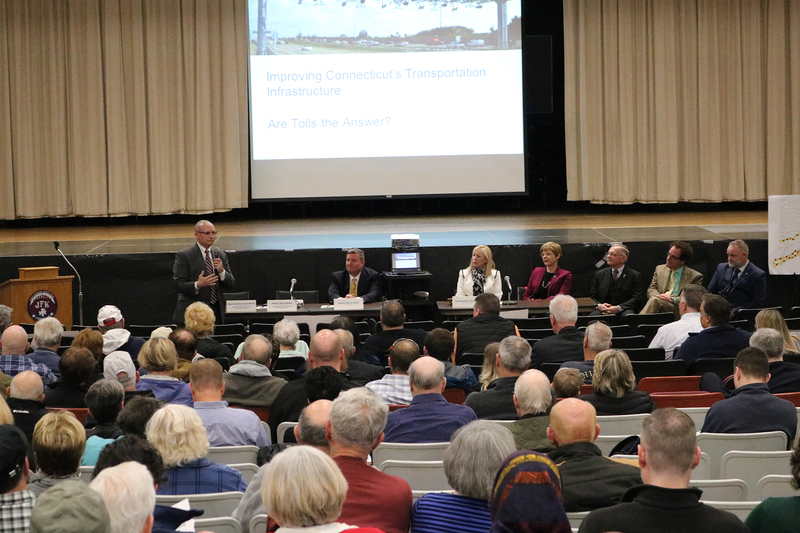 Democrats who control the legislature have spent three months promoting their desire to add new tolls to Connecticut’s highways, acting as though it’s the only solution to fund improvements to Connecticut’s roads and bridges. 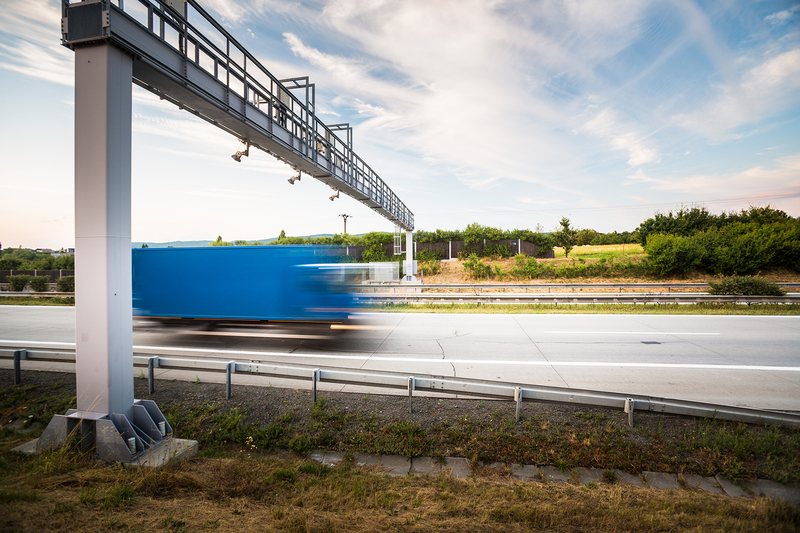 They passed three tolls-related bills out of the Transportation Committee, and we await the result of their efforts to meld those bills into one final piece of legislation. Meanwhile, I’ve advocated for an alternative called Prioritize Progress, and this Senate and House Republican proposal will finally receive a public hearing in the Finance Committee this Friday. 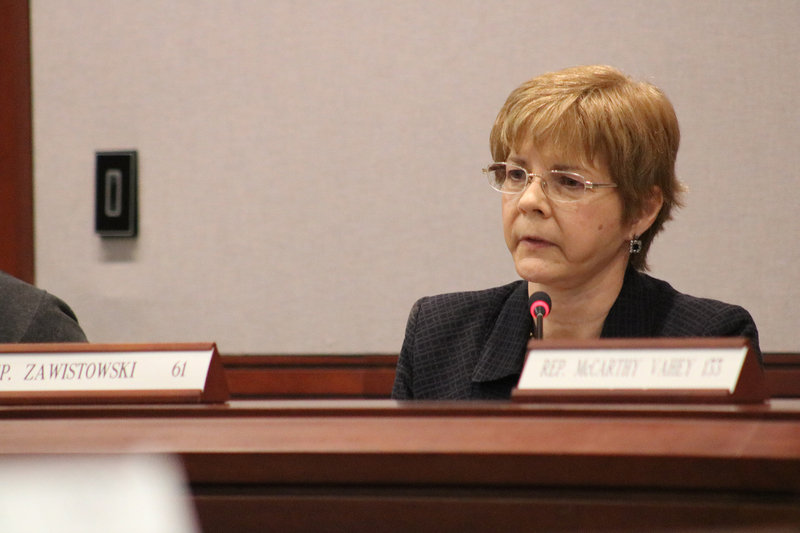 You can testify, telling committee Democrats that Connecticut CAN’T AFFORD TOLLS. Please join me on Wednesday May 1st 6:30 pm – 8:00 pm at Jim’s Pizza (124 Poquonock Ave., Windsor), Saturday, May 4th 12:00 pm – 1:30 pm at Three Brothers II (58 Rainbow Rd., East Granby) and Monday, May 6th 6:30 pm – 8:00 pm at Kent Memorial Library (61 Ffyler Place, Suffield) for Legislative Updates. As your State Representative, it is very important for me to know your concerns. Join me to discuss the budget and other legislative issues or questions you may have related to state government! You are welcome to attend any of these events regardless of your town of residence. 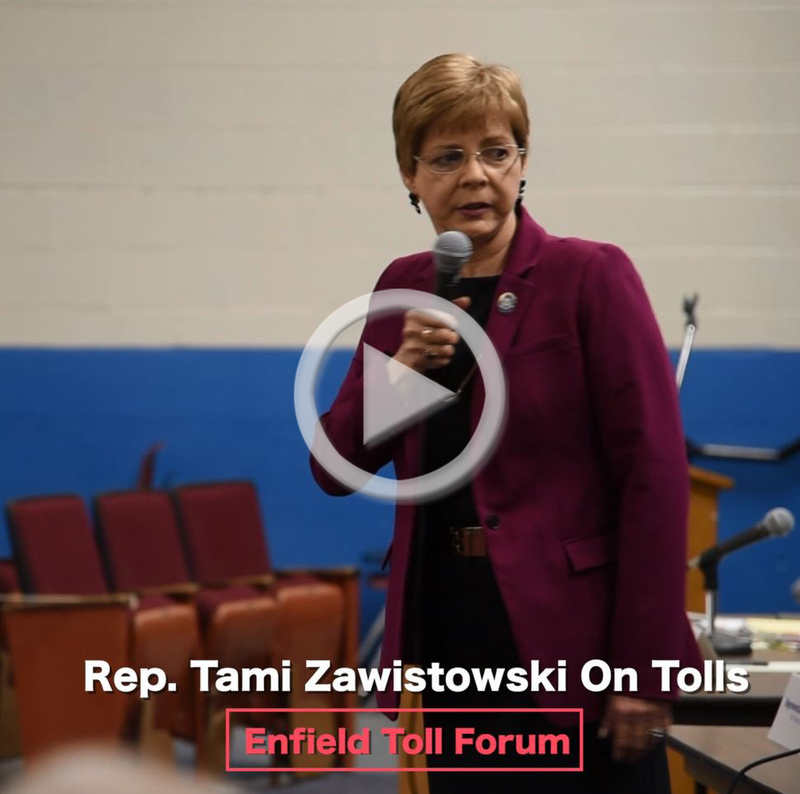 HARTFORD – On Wednesday, March 21st, State Representative Tami Zawistowski (R-61) voted against three proposed bills in the Transportation Committee that would install tolls on Connecticut highways including I-84, I-91, I-95, Rt. 15 and potentially any other limited access highway. 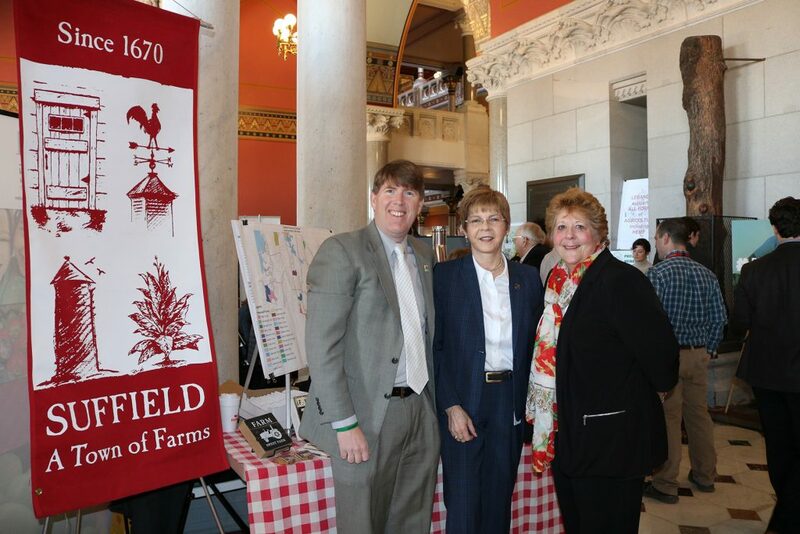 HARTFORD – State Representative Tami Zawistowski (R-61) stopped by the Suffield booth set up at the Capitol for Agriculture Day speaking with Suffield Town Clerk Kathleen Dunai and Main Street CT CEO and former Suffield Economic Development Director Patrick McMahon.